Bodegas Lavia is located in DO Bullas, south eastern Spain (near Murcia), a mere 2,500 hectares(6,100 acres), which only became a DO in 1994. Although this had been a wine grape producing region for a long time, it has since become a region of high quality and artistically driven wines. 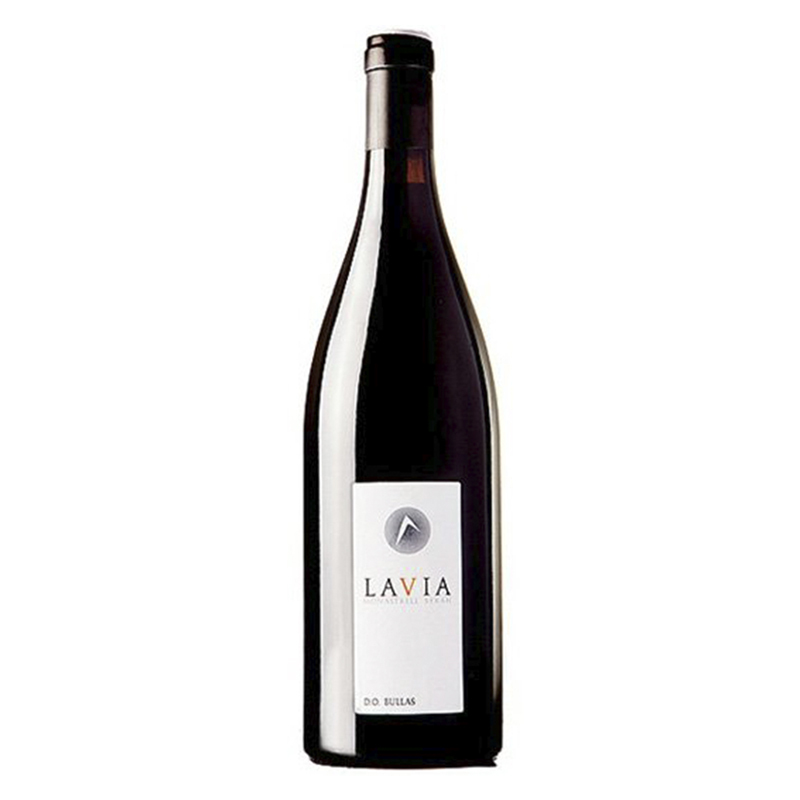 Bodegas Lavia is easily one of the flagship producers of the region. While Monastrell is king here–the regions also produces Syrah, Tempranillo, Cabernet Sauvignon, Chardonnay, and Viura. 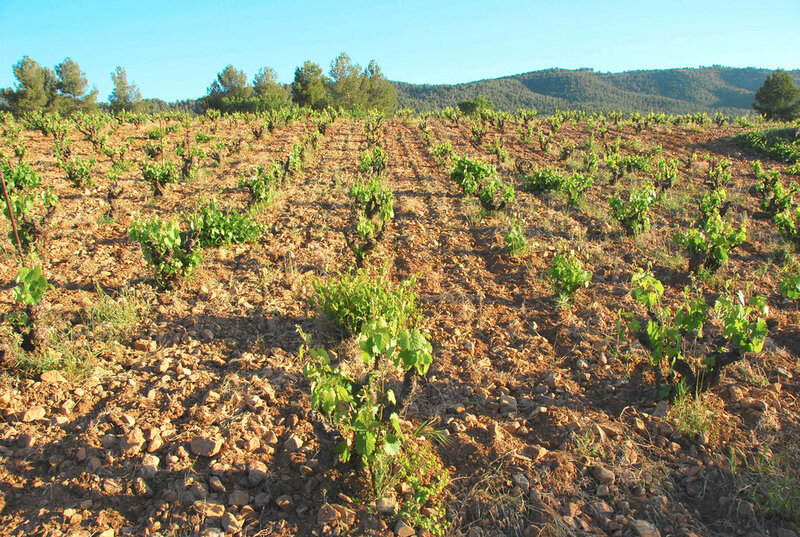 Soil composition in Bullas is limestone and alluvium and unlike many agricultural crops–Vitis vinifera either does okay if the soil is not optimum or thrives if the soil type allows for proper growth, nutrition and access to water. Bodegas Lavia has a great set of soil and climate conditions to support outstanding old vines. The vines in Finca Paso Malo are 50 years old Monastrell vines, other sites of Lavia include 40 year-old Monastrell and 16 year old Syrah vines. The climate is unrelentingly hot. Dominated by Saharan influences, this can barely be called Mediterranean: well over 100 degrees in the summer, it is bone dry. Only vines, almonds and olives will grow in this extreme climate. The soil is made up of clay, silt and gravel. Only 12 hectares (24 acres), all organically dry farmed. The key to the wines from Bodegas Lavia is winemaker Sebastien Boudon. Sebastien is French, and his winemaking skills, applied to the Monastrell varietal in the hot southeastern Spanish climate, have produced a Mouvédre worthy of the finest regions of France. Harvesting early, fermenting at low temperatures, and rigorous work in the cellar, result in a surprising wine for this region. It is inconceivable that a wine of this quality can be produced 1,200 km (750 miles) to the south of the Rhône!